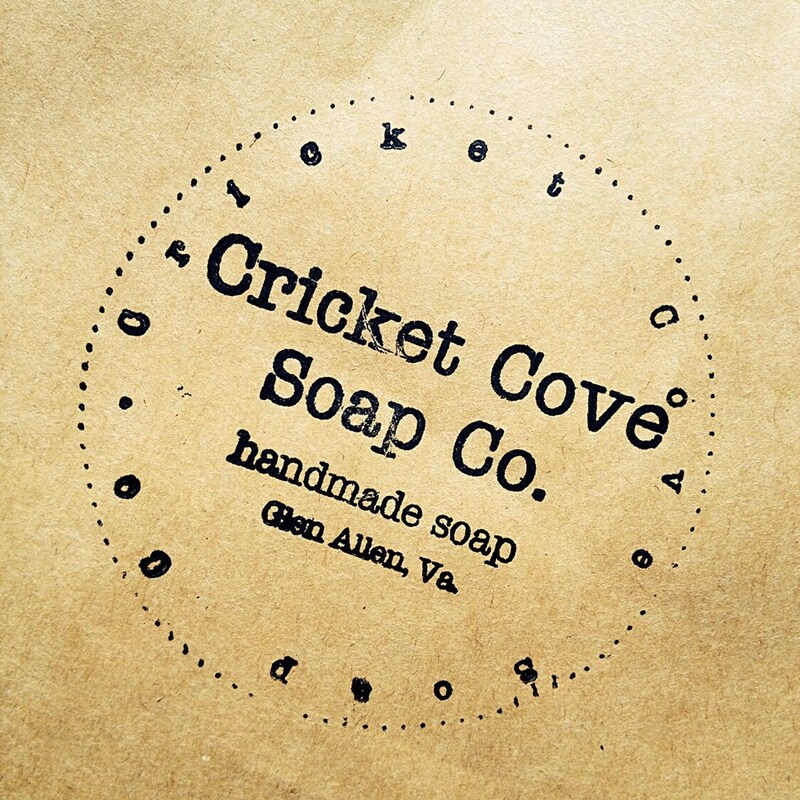 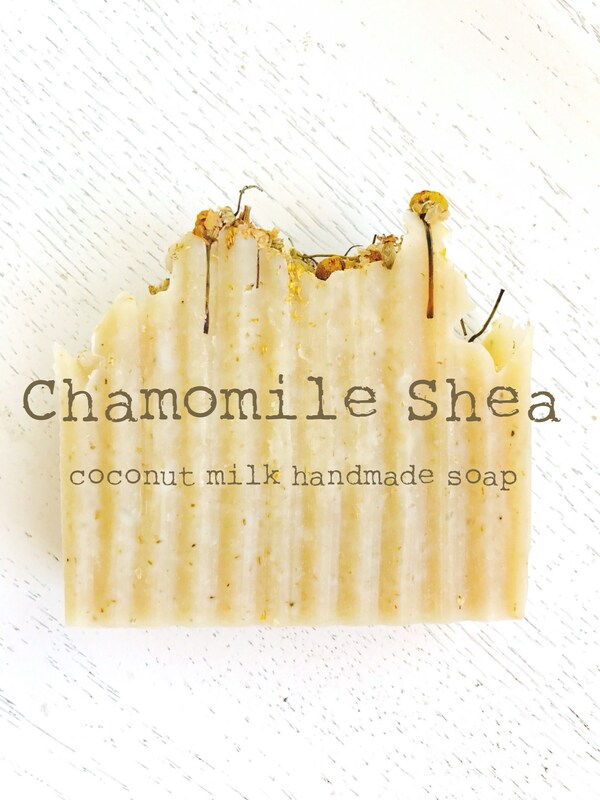 Organic coconut milk and lots of shea butter combined gives this bar a rich, creamy, moisturizing lather. 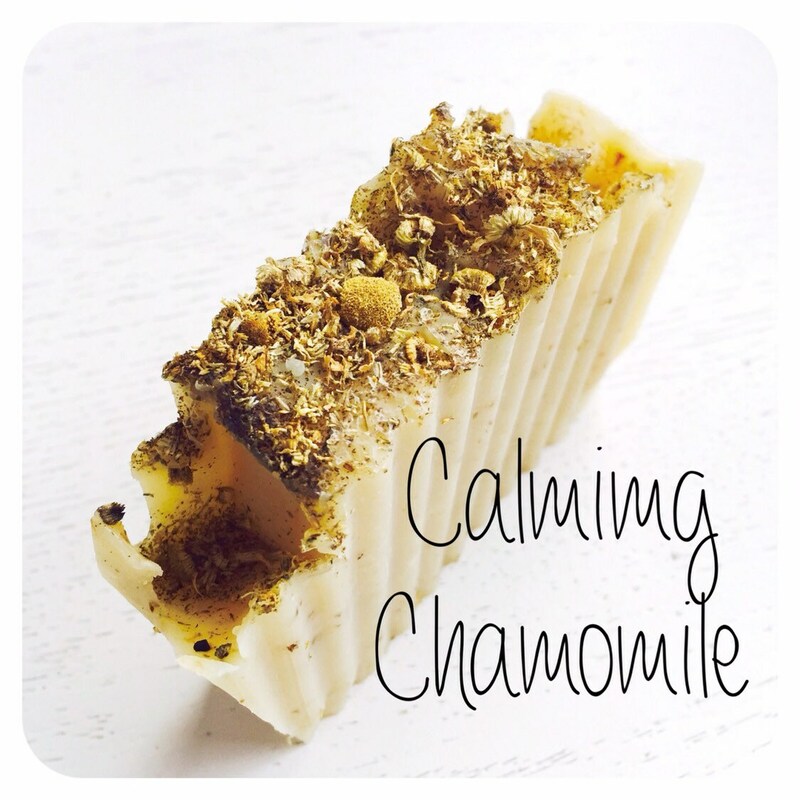 Chamomile gently soothes the skin while promoting stress relief and relaxation. 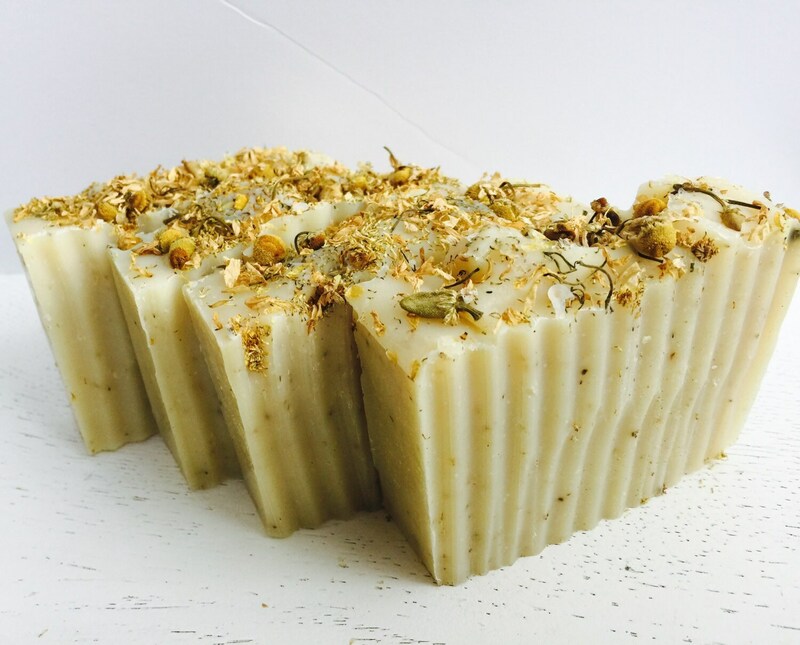 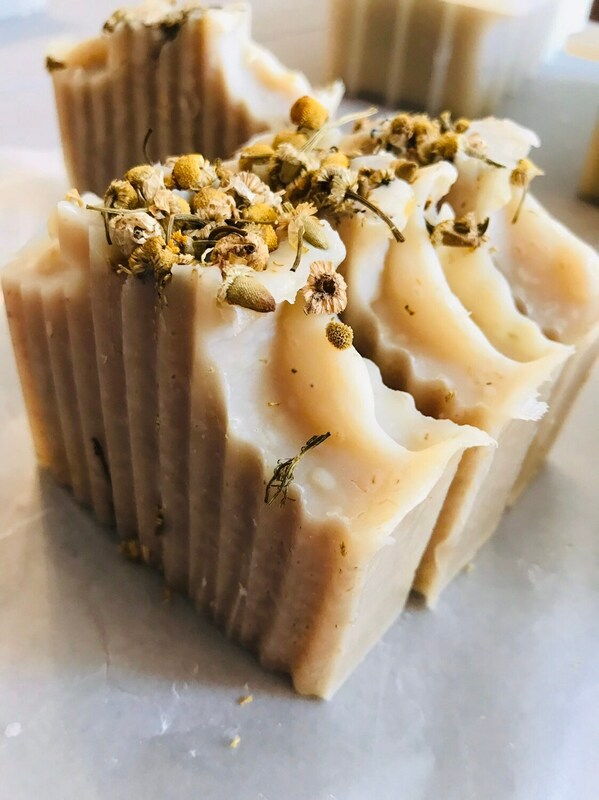 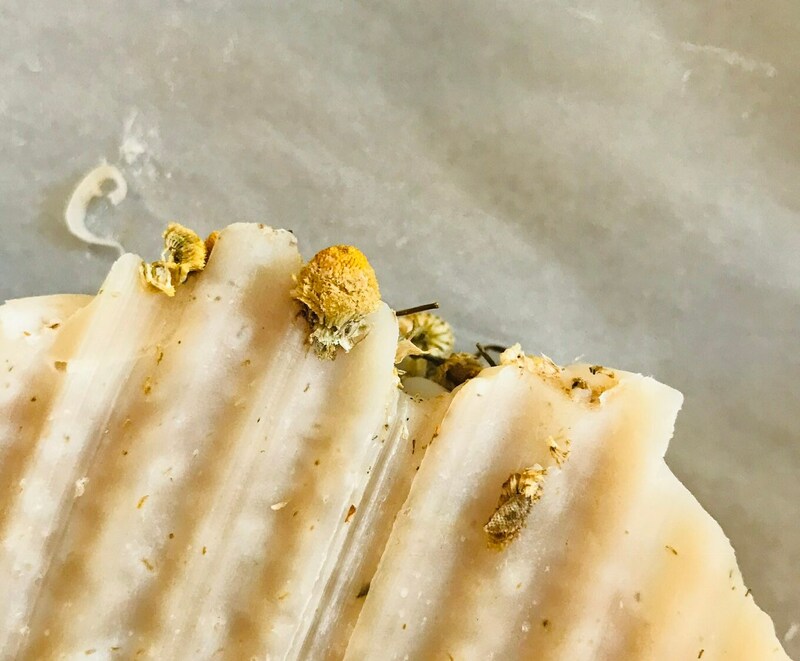 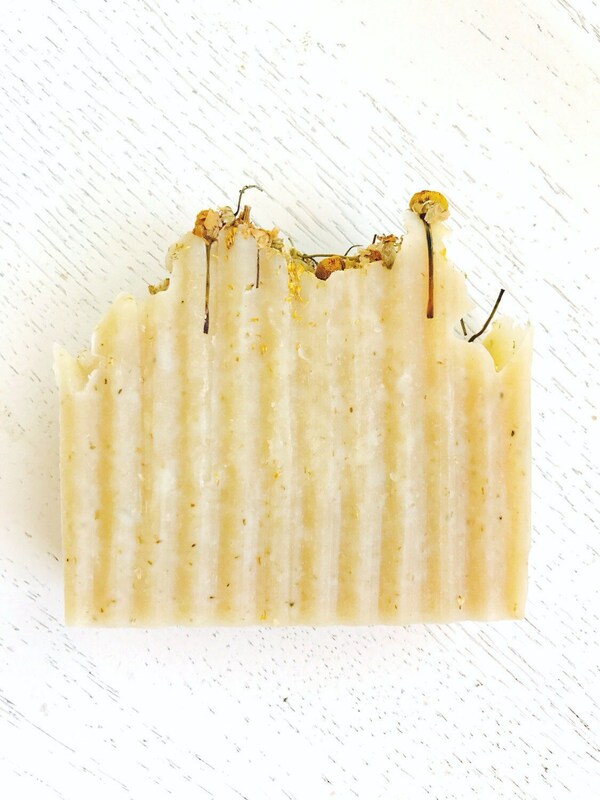 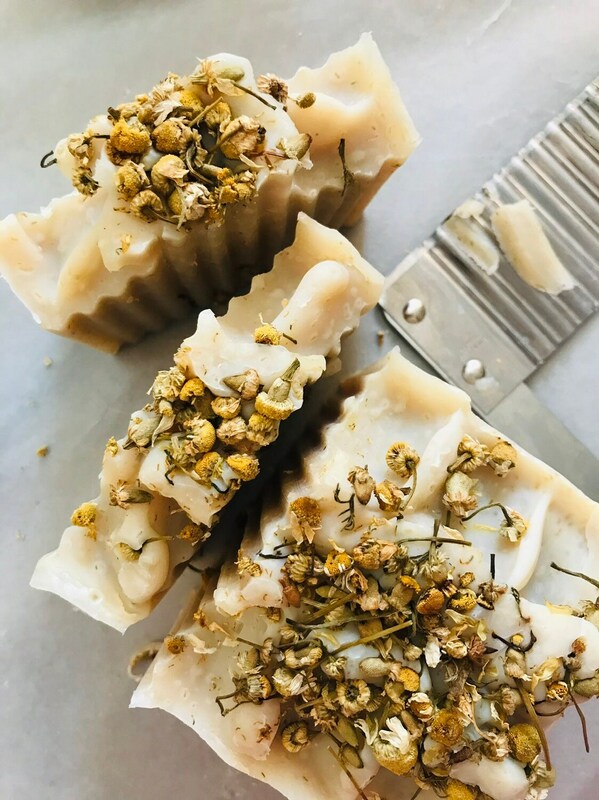 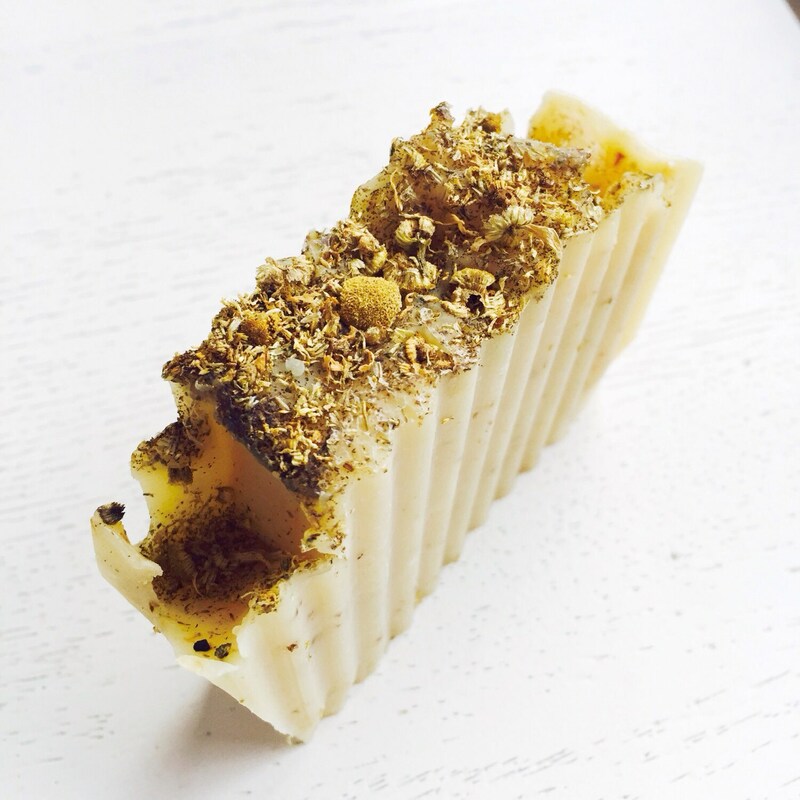 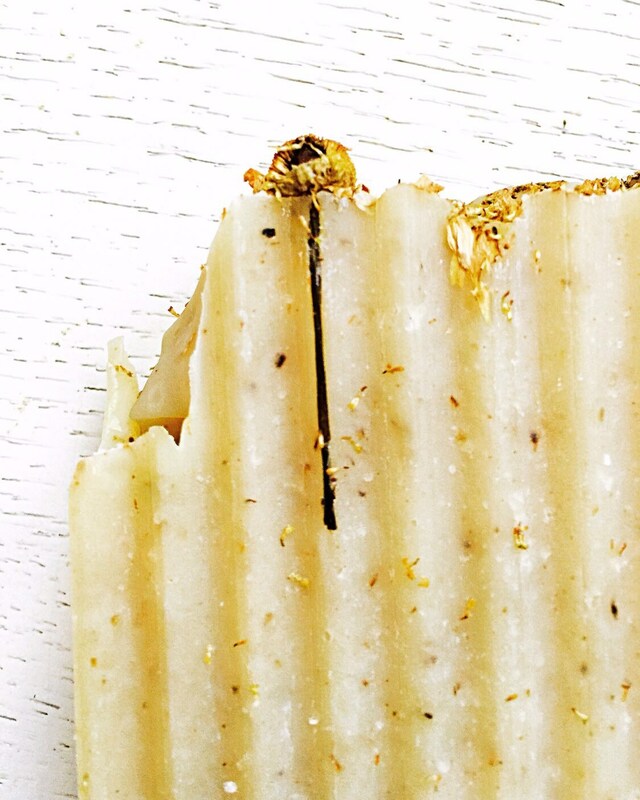 This herbal bar has a light, fresh scent of chamomile.